Business mentors understand the difficulties that come with business ownership and can provide guidance, advice and a listening ear during hard times. They've likely gone through the trials you're facing, and can help ease your stress by sharing their own experiences and learnings. 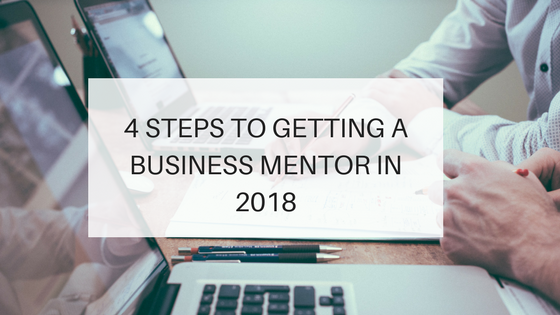 If you're in need of a business mentorship, here are some tips to meeting the right mentor for you in 2018. Before you begin scouting for a potential mentor, think about what you want and need out of the relationship. Do you want someone with Fortune 500 experience, a diverse background or an international network? Does it matter if they work in the same industry as you? Would you prefer a man or woman? Write down the answers to all of these questions as you develop a profile for your ideal mentor to guide your search process. Once you've defined the kind of business mentor you're looking for, begin thinking about people you may already have a connection to who meet your criteria. 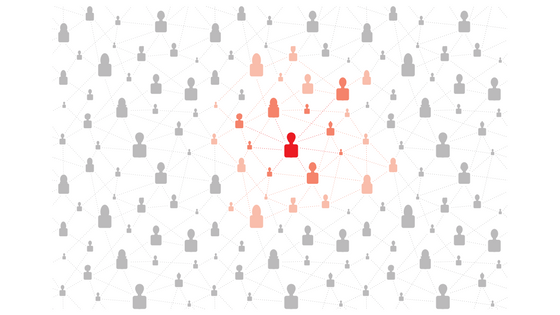 LinkedIn can be a great tool for this, as the network shows you who you're connected to, as well as who your connections know. Your business mentor may be just one degree of separation away. If there's no one in your existing network you'd like as your mentor, step outside of it. Your ideal business mentor may not work in the same industry as you, so it could take some time to find them. To help with this process, attend some networking or meet-up events in your area that you might not normally attend. Your city may also have a mentorship program you can look into; these structured events pair up mentors and mentees for 1:1 discussions, taking off some of the pressure. Once you've identified the right person to be your business mentor, you should formally ask whether they'd be interested in a mentorship with you. This may seem like a stressful conversation, but it's very normal and can flow naturally. Ask your ideal mentor out for coffee or lunch – your treat – and explain what you value and respect about them. You might even mention that you've always looked up to them, and would like to establish a more formal mentorship-style relationship. Define what that relationship looks like to you: how often you'd like to connect, what issues you're facing that you need support with, etc. If they say yes, great! If you can't find the right mentor for you, there's another option. Many people can't find the right business mentor in or out of their network – and that's okay. Instead, they hire a business coach. Business coaches are trained to give you the knowledge and guidance you need to grow your business. At Traction Inc., our team of business coaches use our proven Entrepreneurial Operating System® (or EOS®) model to help our clients set a vision, create traction and sustain that growth across a healthy and thriving leadership team. If you're looking for a business coach, contact Traction Inc. today to learn more about how the EOS® business system can help you synchronize all the pieces of your business to achieve your vision and get the results you've been looking for.